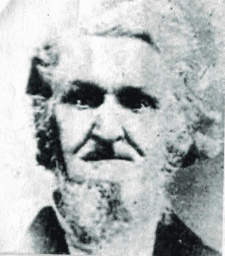 George Washington Hanna was born in White County, Illinois, on November 20, 1817. He was the third son of George Hanna and Mary Melrose. His most notable achievement was founding the city of Waterloo, Iowa. Hanna plotted out land for his farm on one of hills where the city library stands today. There were no settlers in the area for the next five years. There were no roads, only uncleared trails. At that time, they thought what would be Black Hawk county would only support one hundred people. No one dreamed of Waterloo as it is today with a population of 67,934. 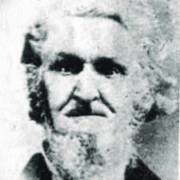 In February 27, 1851, George Hanna was elected justice of the peace and performed the first marriage. He donated his land to the city for the dam, mill and school house. Much later his house and land were donated to build a library. George Hanna was one of the original settlers and founders of Waterloo. 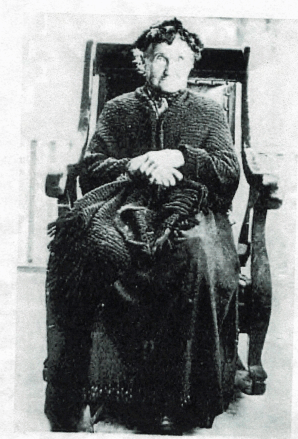 He led other settlers Charles Mullan and John H Brooks to their new home in the west. In later years he lived in comparative retirement upon his farm above the city on the Cedar Falls road. This was the perfect spot for the old pioneer to watch the city grow.